Take a seat in our open-air theater in the gardens of the National Museum, and embark on a magical journey! 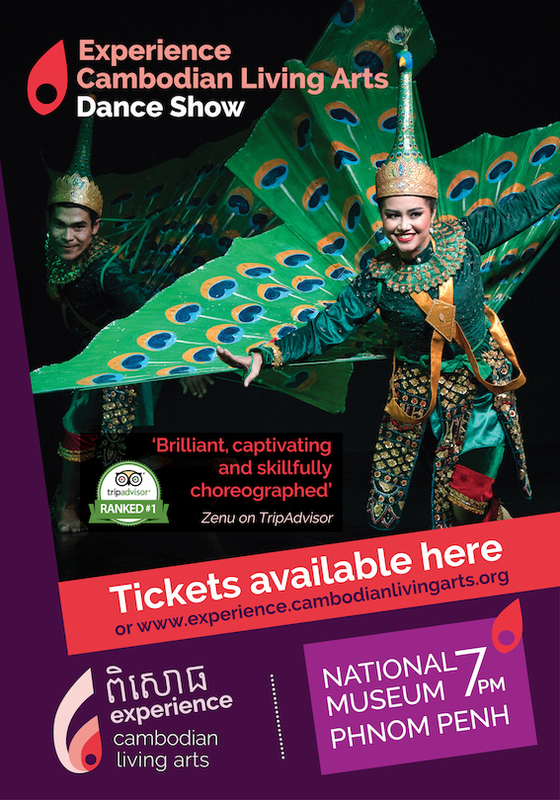 Our 30 dancers will take you through Cambodian mythology, ancestral traditions and village life. With live music, stunning costumes and charming stories, Earth & Sky will delight visitors of all ages!